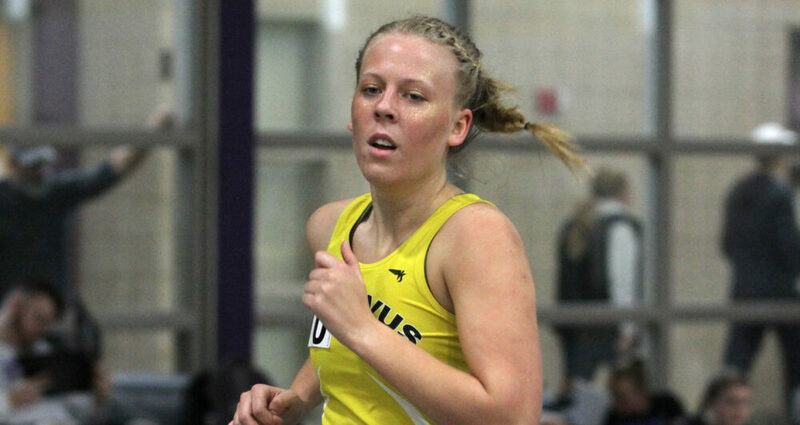 COLLEGEVILLE, Minn. – The Gustavus women’s track & field team competed at the CSB-SJU Indoor Invitational on Saturday and recorded 110 points for second place. Haley Anderson and Kourtney Kulseth highlighted the meet with first place finishes in the mile and 3000-meter, respectively. The Gusties placed in the top-five in nine different events. “It was a good day and we looked a little tired after a hard week of practice but we came out in pretty good shape,” Bahr said. Gustavus next competes at MSU-Mankato on Friday.